11x17 blueprint of the TARDIS we used in building it (signed by us) and suitable for framing. 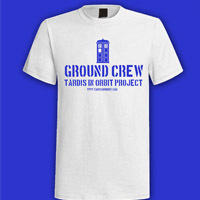 This 100% cotton T-shirt will allow you to proudly display the fact that you were an important member of the team that put a TARDIS into orbit. 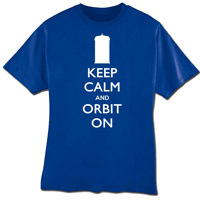 This 100% cotton t-shirt is a riff on the "Keep Calm And Carry On" posters. We've replaced the crown with a silhouette of a police call box. 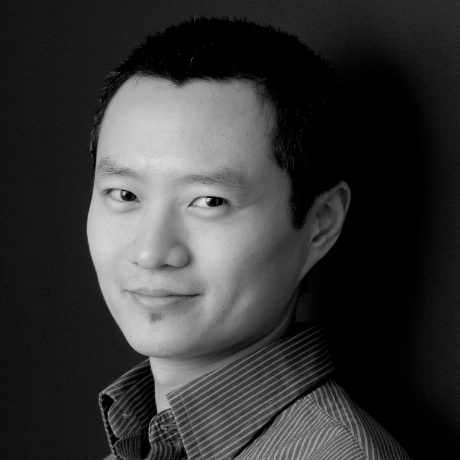 Yee Jee Tso, aka 'Chang Lee' from the 1996 Dr.Who TV movie, and his teammates at MODX, lovingly handcrafted the Tardis in Orbit website. Robert Doyle is a lifelong Doctor Who fan. 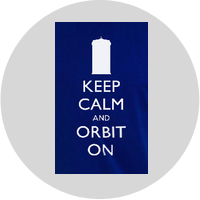 With the help of his daughter and the patient support of his wife, he created the TARDIS In Orbit Kickstarter. Alex is a second generation Doctor Who fan. She assisted Robert in running the TARDIS In Orbit Kickstarter and has been awed by the power and determination of the Doctor Who fandom. 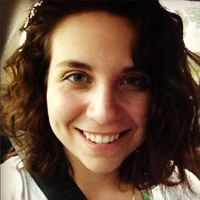 Jane Eyre Doyle is many things: loving wife, caring mother, talented photographer. She is not, however, a Doctor Who fan and has been incredibly patient and supportive throughout the entirety of the TARDIS In Orbit project. 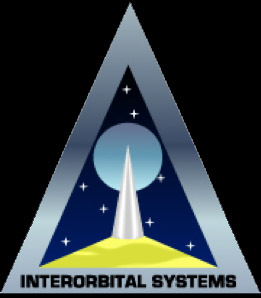 Interorbital Systems is a rocket, satellite, and spacecraft manufacturing company located in Mojave, California. 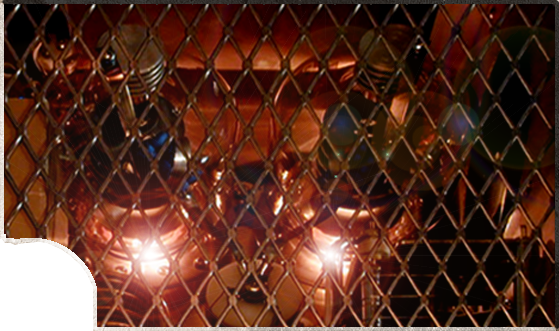 In addition to helping put a TARDIS in space, they are also planning a series of moon missions. Jason is our super awesome behind the scenes video editor. 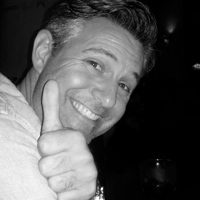 And, while he is awesome at editing videos, he is less so when it comes to providing us with a bio and photo. 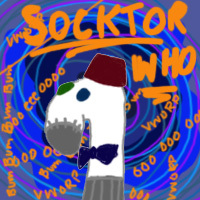 As that is the case, we have instead uploaded a drawing of a Doctor Who sock puppet for you to enjoy in the meantime.